Memorial Day Weekend aka the kick off to summer is TOMORROW! If you have any song suggestions for me to add please let me know in the comments below....I love a variety of music and as you can see I LOVE to dance, so don't be shy! My favorite ways to hydrate are water, Nuun, and tea. This sounds awesome, though, I'd love to try DrinkChia! Congrats Jordan! Please email me your contact information so we can get your Drink Chia drinks and shirt out to you! & old skool hiphop too. That is an AWESOME cake! 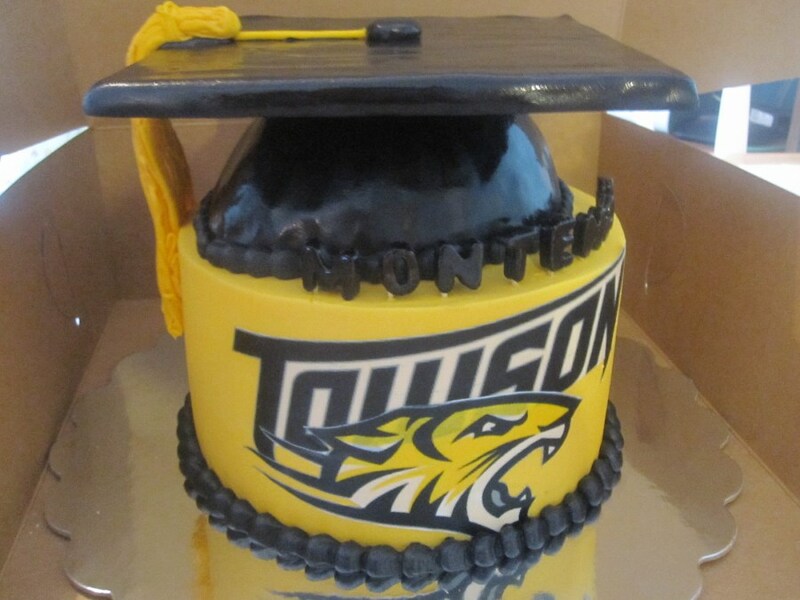 Whoa, all I get when I graduate is a black and white checkboard cake. I want a full cap and gown, too! Starships is one of my fav songs right now, its perfect for running! That is an impressive cake! and i'm going to have to go home tonight & check out some of those songs on itunes! Updating the playlist is always a goood idea!